Get the bottom line on the Bluetooth 5 specification with Kevin and I in this week’s podcast. 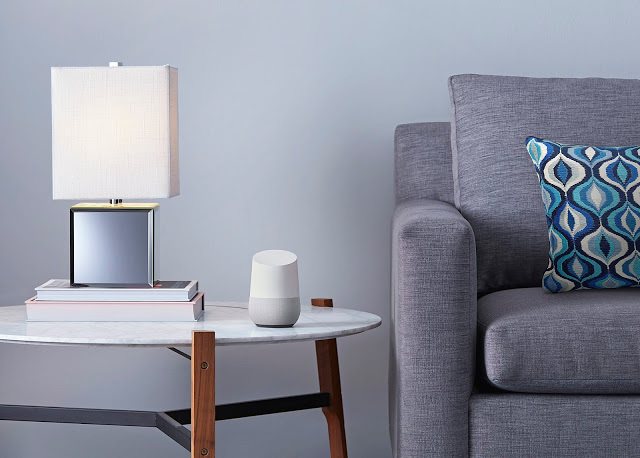 If radios aren’t your thing, then delve into the details of connected lights and new features with Amazon Echo and Google Home. 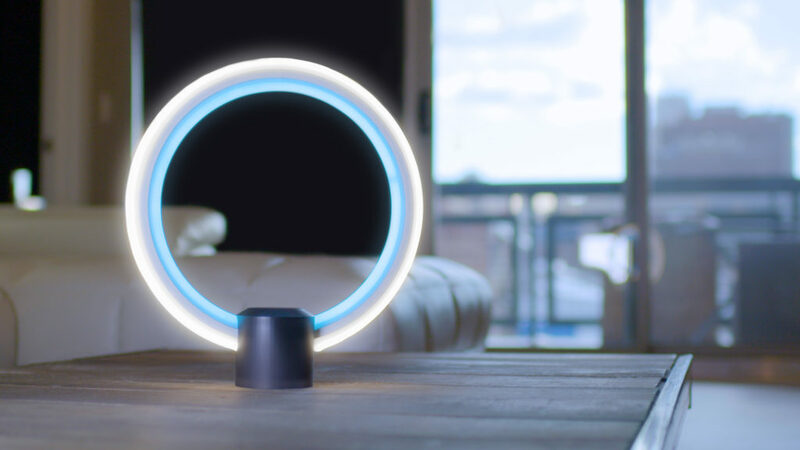 We also talk about GE’s new Alexa concept light. (We think it’s strange-looking). We also cover the end of Pebble, the new Amazon Go store and a new energy monitoring device. What do you guys think of this new Alexa-enabled lamp from GE? After the news, I chat with Peter Zornio, Chief Strategic Officer at Emerson Process Management. 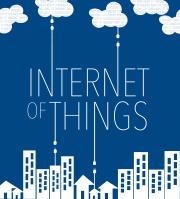 His company has been thinking about the internet of things for almost a decade and Emerson is currently offering new services based on connected sensors. Zornio explains how switching from a product to a service changes the company’s sales cycles, accounting, contracts and more. He also discusses the issue of security and the industrial internet, and how the internet of things “brand” is being damaged by recent attacks. Kevin is back from Google IO this week, and so of course, we discussed the Google Home product in detail. But since voice + a personal assistant is so hot right now, we also talked about the recent Apple rumors that said it was building its own Echo-like device and opening up Siri to developers. We then talked about Pebble’s new gear, how much power my devices are sucking and Samsung’s possible decision to use Tizen instead of Android Wear on its smart watches. Google’s proposed Home speaker and AI assistant. In the spirit of Father’s Day and the start of summer, I spoke with Chris Klein the CEO of connected sprinkler maker Rachio, who talked about how a municipality could use connected sprinklers to control water usage, how to talk to your vocal users and what he learned selling Rachio in a Big Box retailer. You’ll also get my first impressions of the device. Enjoy the show. Who will command your smart home? Hanging out in Home Depot is fun!